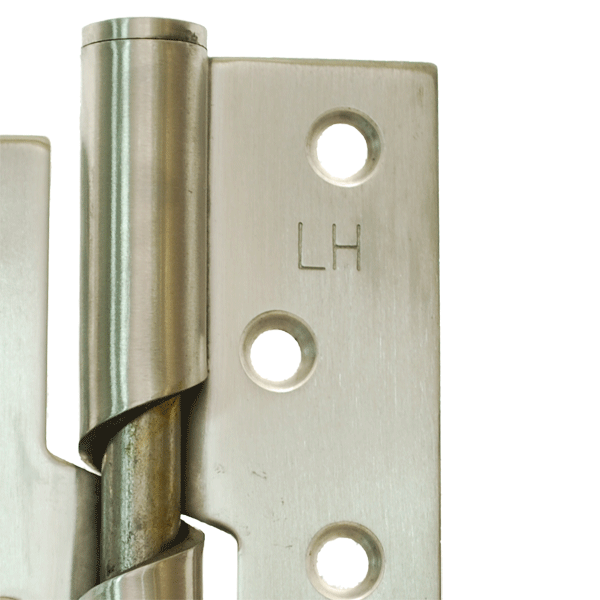 Signet supplies a range of components to ensure your gates close safely and quietly. Our range of gate closers cater to every size and style of gates and doors. 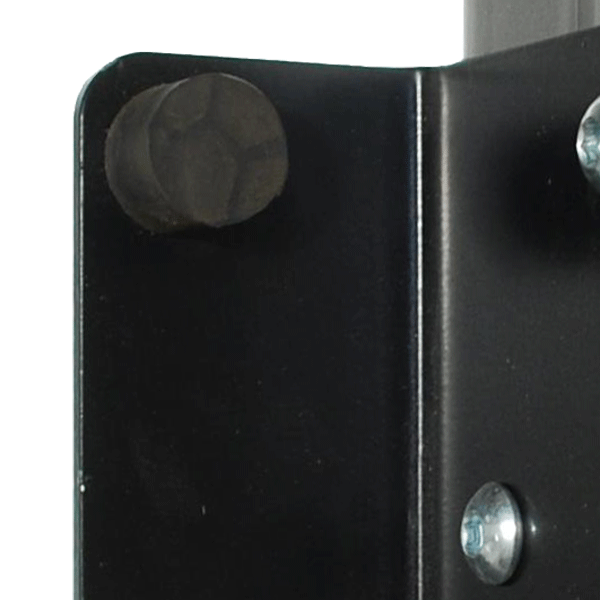 Spring gate closers are perfect for smaller metal or wooden gates, while industrial or commercial gates can benefit from our own Gatemaster Hydraulic Gate Closer kit, designed for unobtrusive installation beneath gates up to 120kg, and allowing you to adjust the closing speed as required. Alternative options include our gate buffers, which dampen the sound and vibrations of gates slamming shut, and rise and fall hinges and springs, designed to ensure gates smoothly self-close after every use. 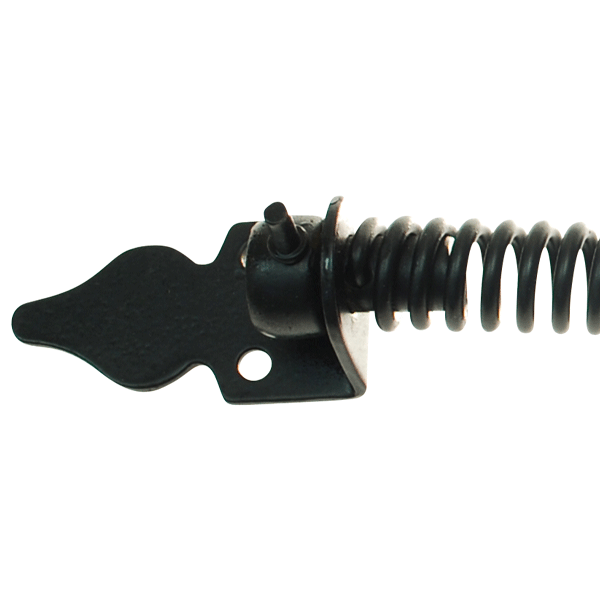 All of our gate closers are suitable for external use, and the majority can be fixed to the surface of gates and doors. 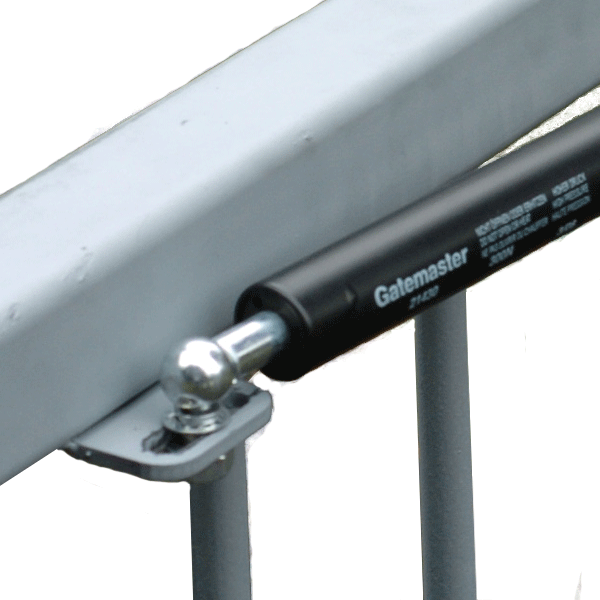 Our Gatemaster closing struts remain the most popular choice for customers, which feature a dampened closing speed to control gate or door movement.